Over six million people have learned to type using our multi-award winning software, and now you can purchase an online subscription and start learning to type today! Access anywhere and anytime over a broadband internet connection. Typequick online courses include ten multi-part lessons to build your skill level and confidence. We extend your typing expertise with punctuation, keypad, accuracy and speed courses. You receive constant feedback and detailed reporting. 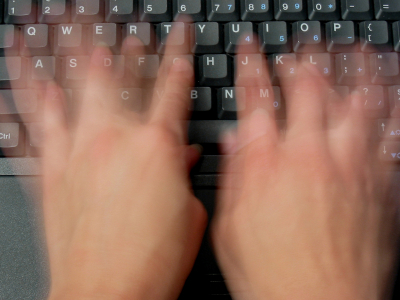 10 fingers, 10 lessons, 10 hours - we'll have you touch typing in no time, guaranteed! 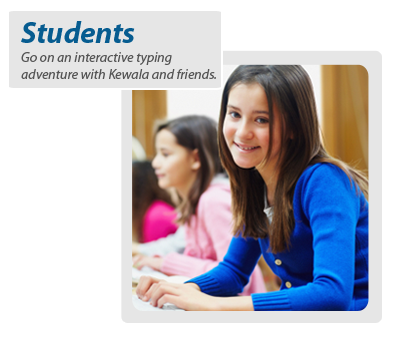 Join Typequick for Students our exciting typing adventure for students or Typequick Professional our keyboarding course for tertiary students and adult learners, and you can start learning to touch type today. Online access for students and administrators. Business and educational organisations can purchase multi-licence subscriptions in advance and simply allocate them to students as required. Subscription periods commence from the time each student starts the first lesson. Students can login and conduct their training from any computer connected to the internet. 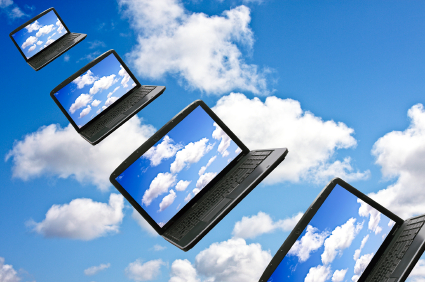 Your administrator can easily create student logins and allocate subscriptions. 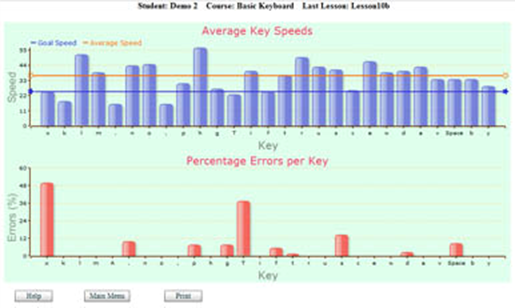 Administrators can also easily benchmark keyboard skills before and after training with Typequick Skill Evaluator online. 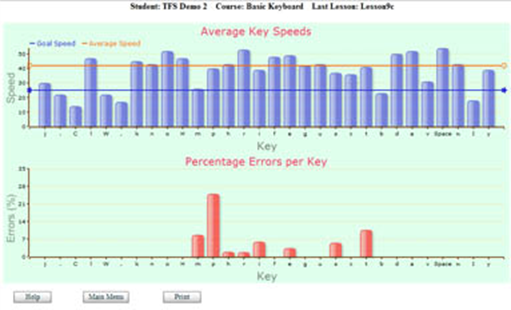 A fully automated online solution designed to monitor every keystroke for a set duration and accurately mark and score the test.